Danelle drops in on Mandi Gorton, a Certified Feline Master Groomer in Rhode Island. 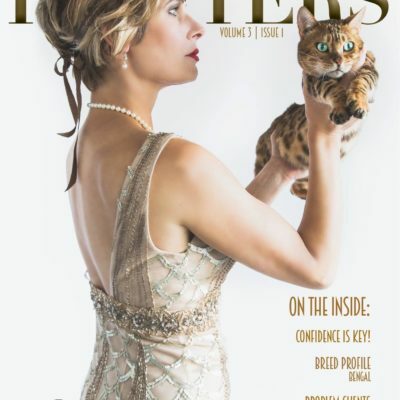 She owns Rhode Island Cat Grooming, a feline-exclusive mobile grooming business. 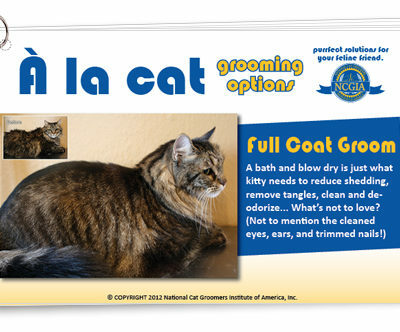 See her journey from dog grooming to cat exclusive in the video below. Mandi and her husband Jared both attained their CFMG certification by completing the NCGI’s training program from home and then attending hands-on instruction with NCGI Certifier Olivia Schipper in South Carolina. 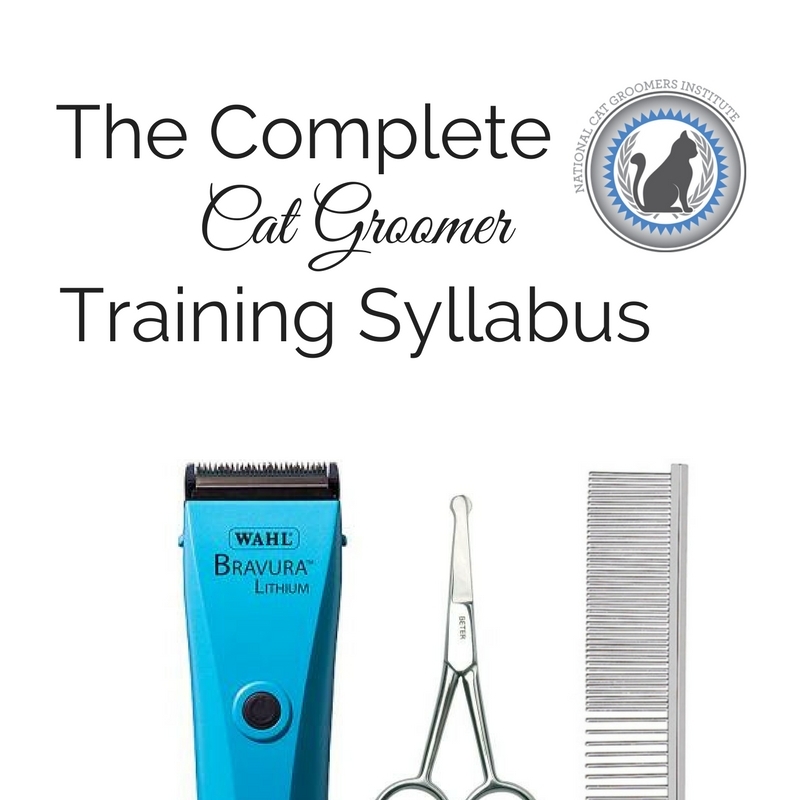 Start your CFMG journey with your training materials here: Complete Cat Groomer Training Syllabus. Click here to see a full list of Approved Trainers and Certifiers. 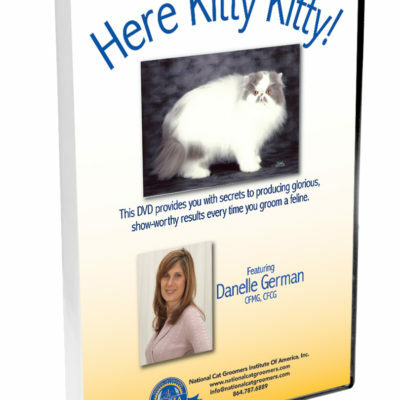 Get more information on becoming a Certified Feline Master Groomer like Mandi! I want to be like Mandi! 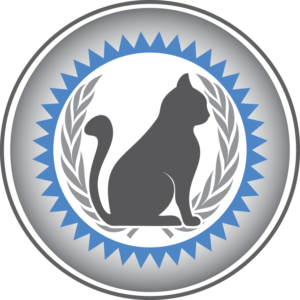 Interested in mobile cat grooming? Get our “What I Wish I Knew” free PDF! Success! 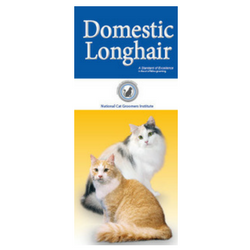 Check your inbox for your Mobile Cat Grooming PDF!